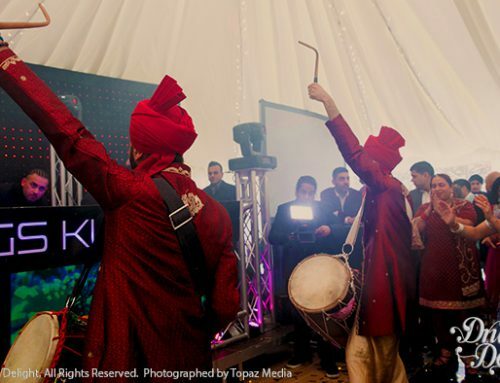 Well, not the real Panjab, but this is as close as it gets to performing in Panjab, whilst being in the UK. 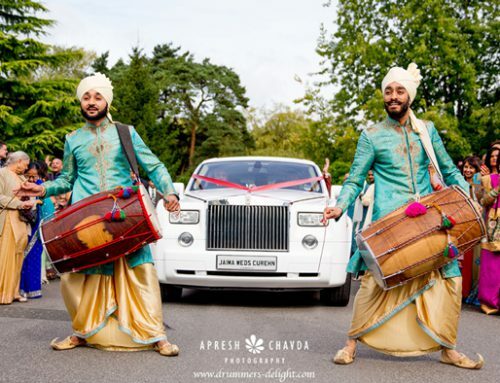 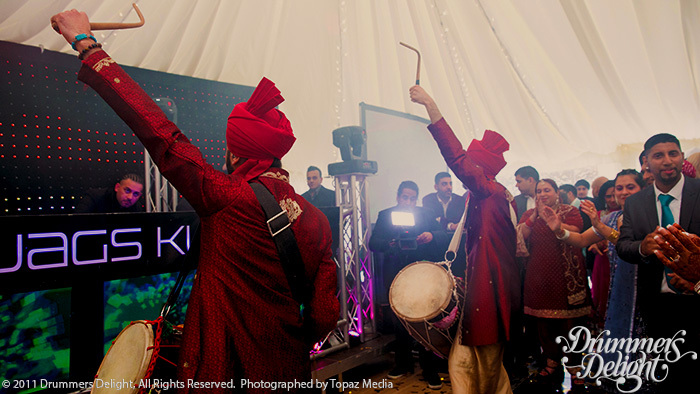 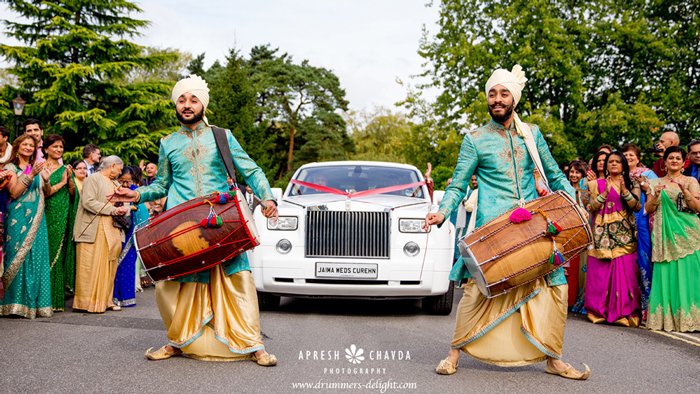 As traditionally dressed dhol players based in London, we were very excited and felt we were naturally fitted to perform at Hernoor’s Panjab themed pre-wedding party which took place in Horizons banqueting suite in Hounslow. 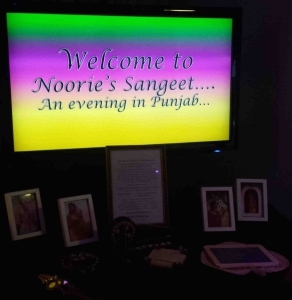 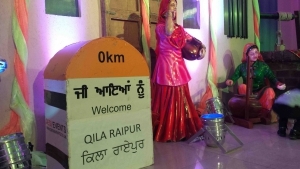 This event was captured by Rav Bhogal (Swarn Media) and Satnam Photography; the decor provided by Desi Events, truly made this feel like we had arrived at village in Panjab. 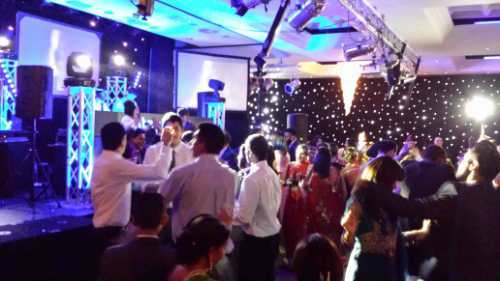 The evenings entertainment commenced with the Ladies Sangeet; sisters Hernoor and Sukhman who are very talented vocally, sung a number of classic Panjabi and wedding songs, which was accompanied by another talented musician Harjot Bansal playing dholki, this definitely got the party atmosphere started. 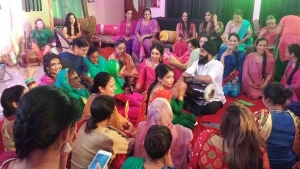 Sisters Hernoor and Sukhman singing, Harjot Bansal playing Dholki. 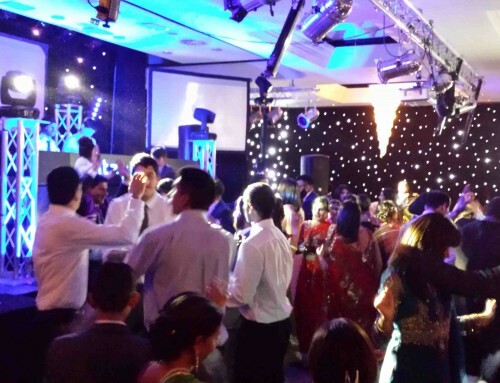 After guests had the delicious starters which was laid out by Horizons catering, we performed for the ‘Jaago’ and then shortly after this we opened up the dancefloor with a performance to our unique soundtrack which includes both Bhangra and Western dance floor anthems – by now the party was in full swing! 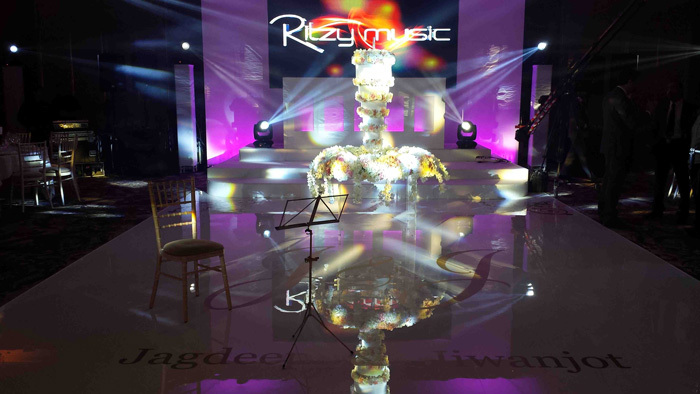 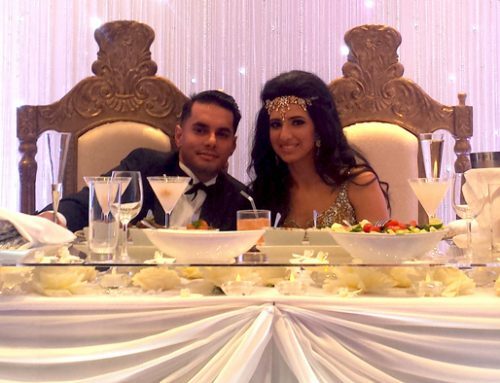 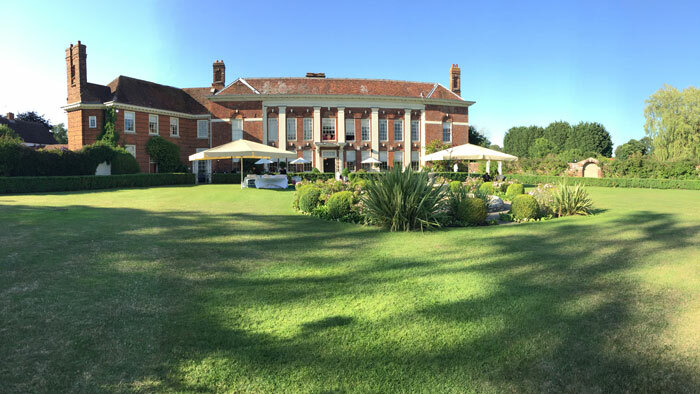 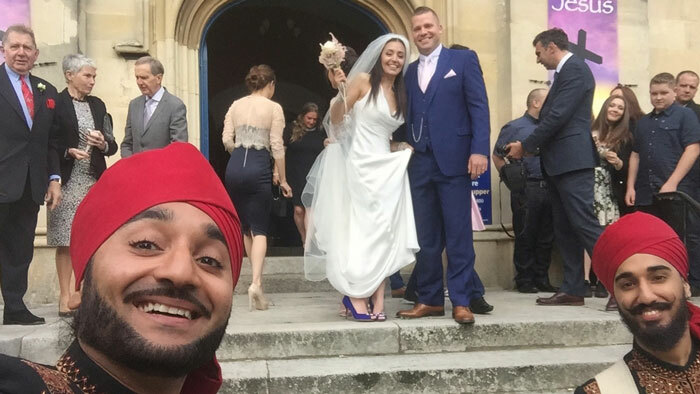 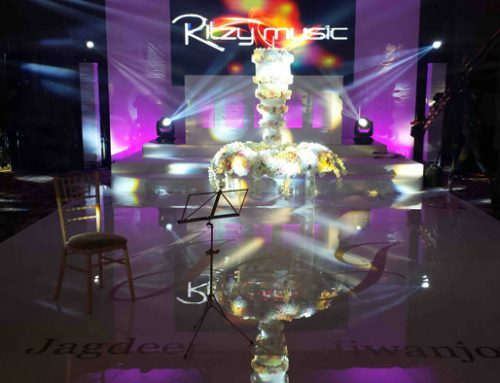 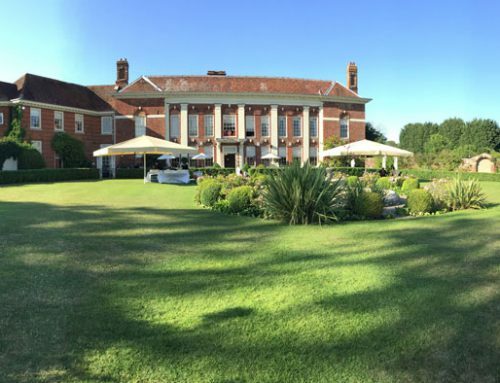 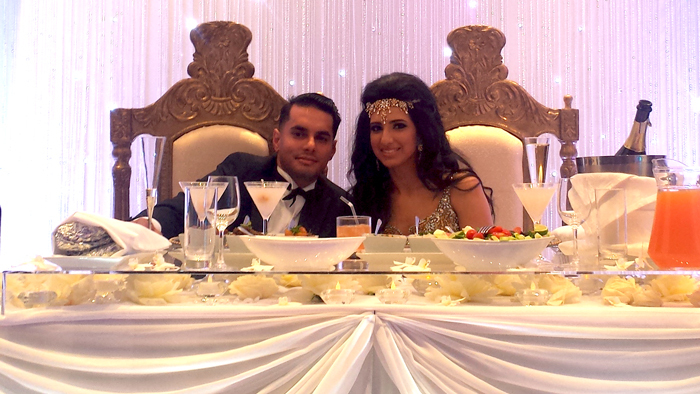 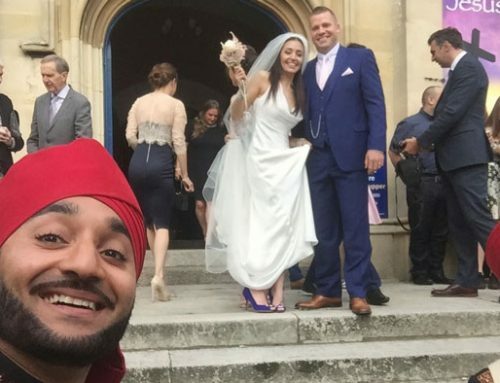 We thoroughly enjoyed being a part this wonderful wedding – best wishes and many congratulations to Hernoor and Navjit!